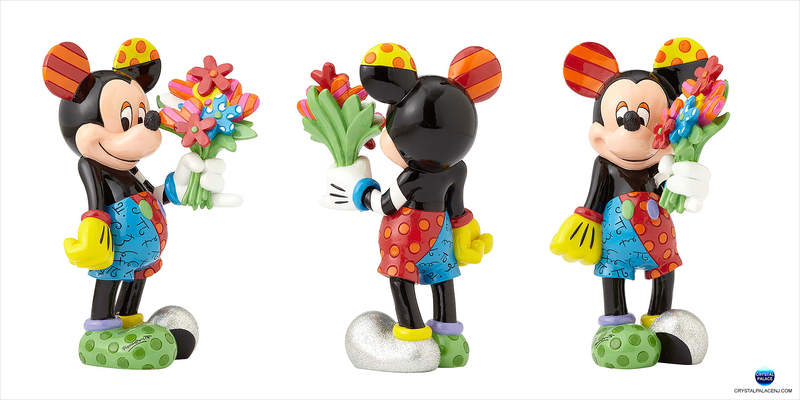 Who says flowers can’t last forever? 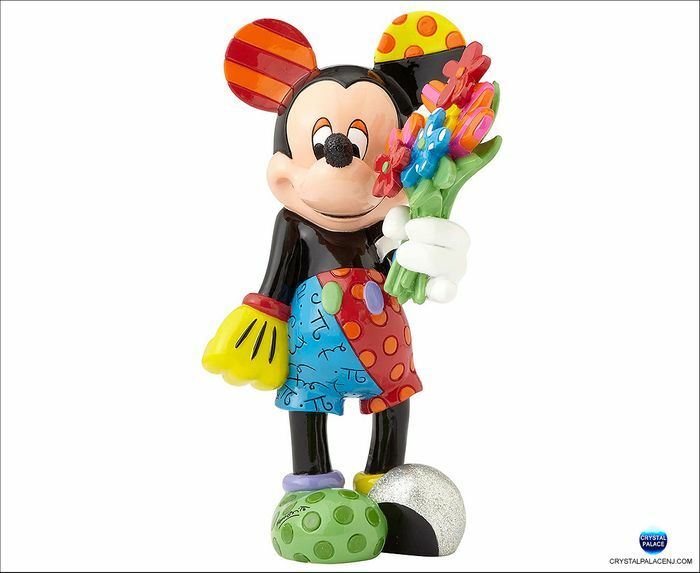 Brazilian pop artist Romero Britto designed a highly stylized bouquet of blooms for Mickey Mouse to offer in sheepish excitement. 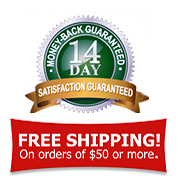 This handcrafted figurine makes a sweet birthday or Valentine’s Day gift.